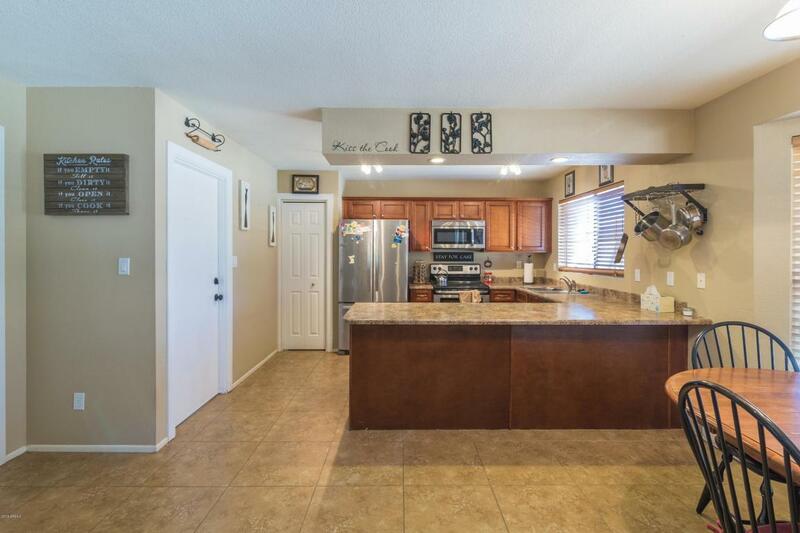 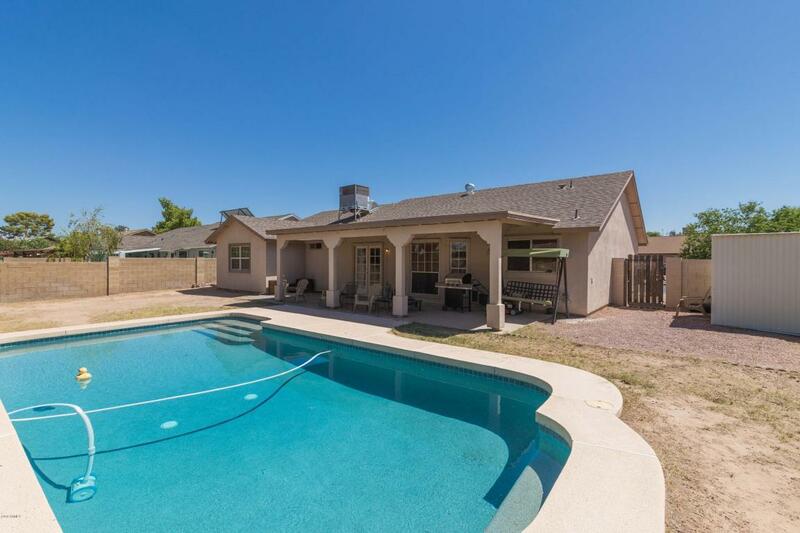 The beautiful house with a pool should be your next home in Mesa! 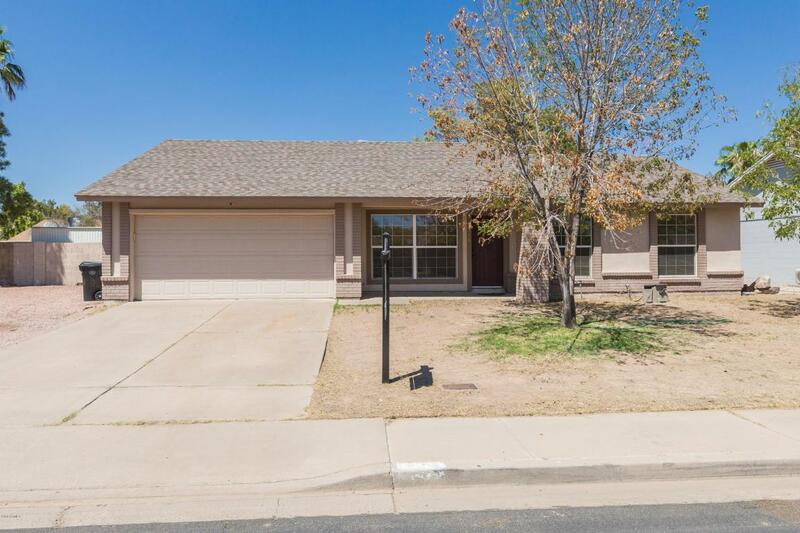 Come check out this 4bed/2bath home with a spacious master bedroom! 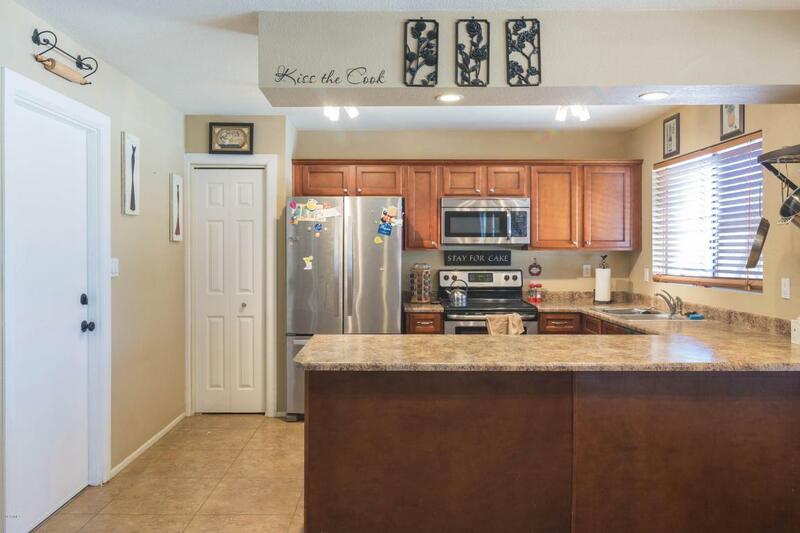 Easy access to the 202 and local shopping, dining and outdoor activities!